Whether you are following the Daniel Fast or enjoy eating healthy plant based, whole food meals, these 15 Delicious Daniel Fast Recipes will please your palate. They are easy to make, scrumptious, store well and won’t rob you of your time. to have all of your questions answered. You will learn all of the WHYs, the WHATs and the HOWs of the fast. These meals will satisfy even the most finicky omnivores! It is very important to stay hydrated. 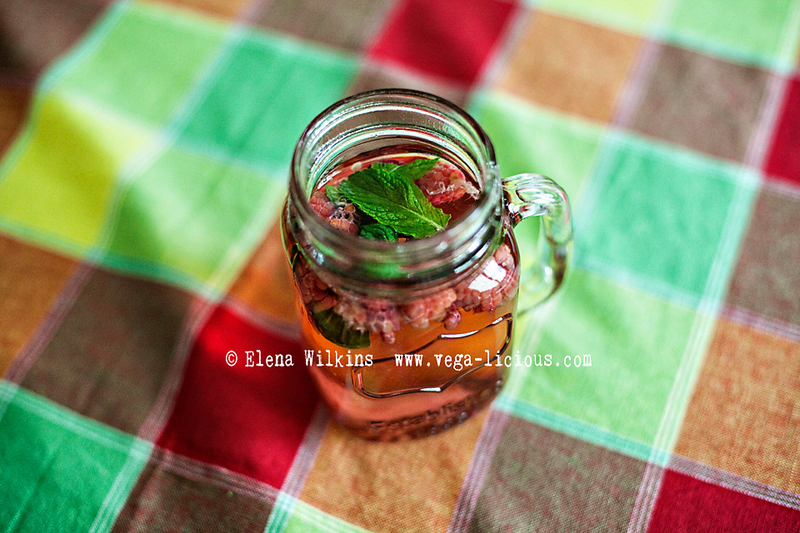 This Vitamin Water is not only easy to make, it tastes delicious and looks amazing too! While some who do the Daniel Fast stay away from all leavened bread, the fast itself does not call for it (see referenced here). Whether you decide to eat bread or not during the fast is totally up to you. 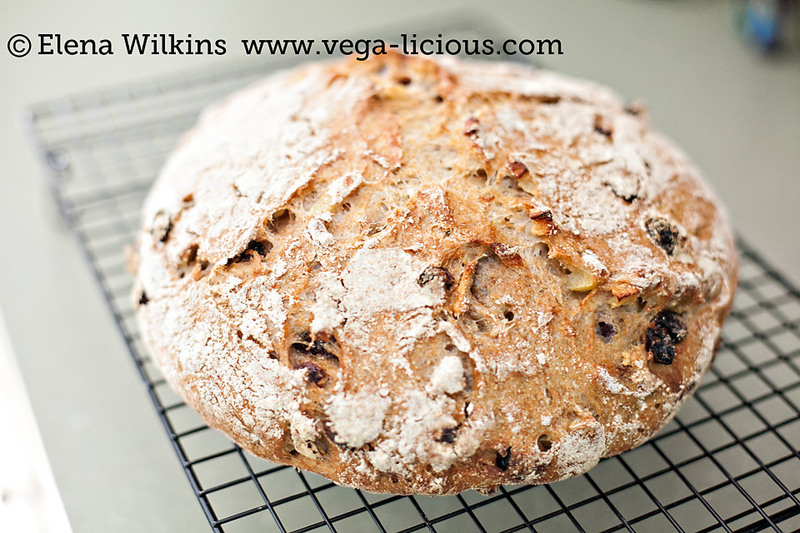 If you decide to keep it in your diet, this no knead bread recipe is super simple to make–even a child can whip up an amazing loaf–and has only 5 simple ingredients. 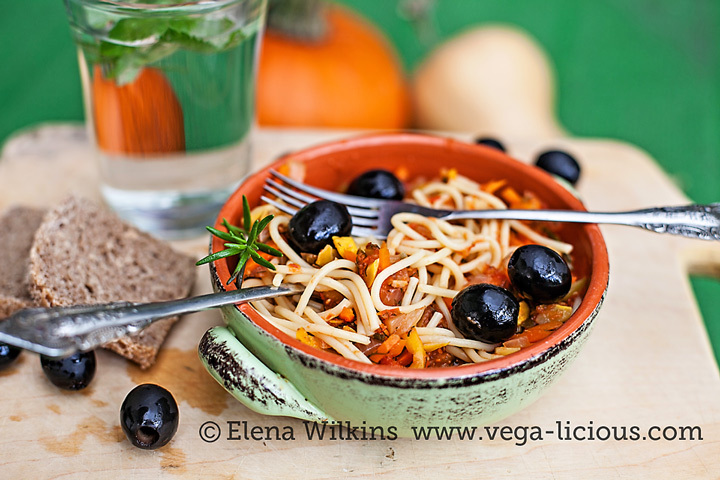 This amazing fat free spaghetti sauce is perfect over everything–spaghetti noodles, rice, or even a slice of bread. It can also be used as a dressing. This recipe is easy to make and can even be canned. 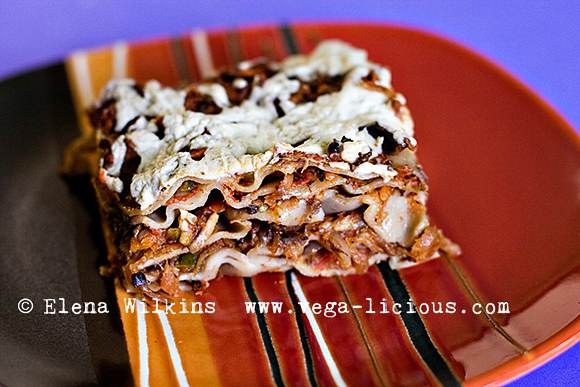 Packed with nutrients, this fat free vegan lasagna will please even those in your family who might not be following the Daniel Fast plan. And it is easy to make. 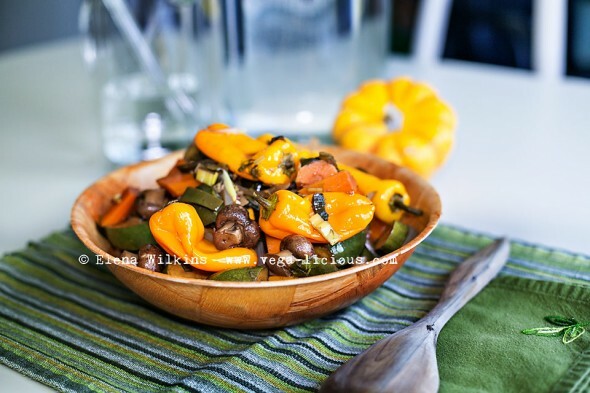 Crunch on these marinated vegetables by themselves or add to any dish–you will love the flavor. The recipe will remain your favorite even after the fast is over. 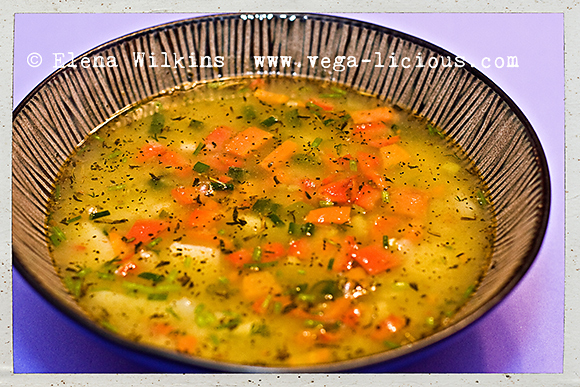 If you love soups, you will love the next two soup recipes. They are filling, warming and store well refrigerated. 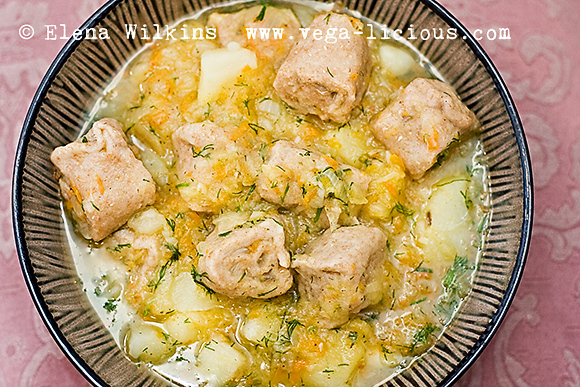 This soup is a favorite in my entire family. I usually make enough to last a couple of days, so I do not have to spend too much time in the kitchen. This Split Pea soup recipe will become one of your favorites, because it is loaded with so much flavor and nutrition. Beans never tasted this good! Make a pot of chickpea curry and you will have time for more important things than feeling hungry or being stuck in the kitchen all day. 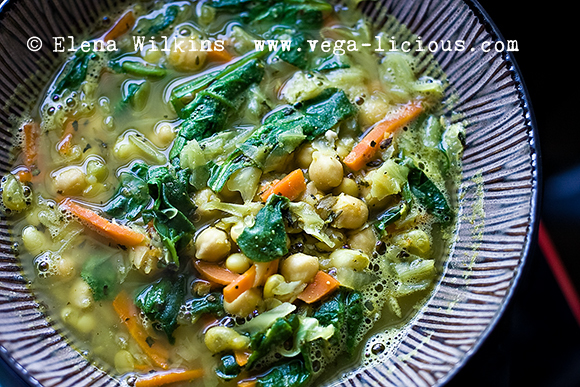 If you love soups, like I do, you can find more of my favorite vegan soup recipes in my Soup-O-Licious ebook. Besides being very rich in nutrition and protein, this salad, which can also be consumed as a main dish, will delight your taste buds. 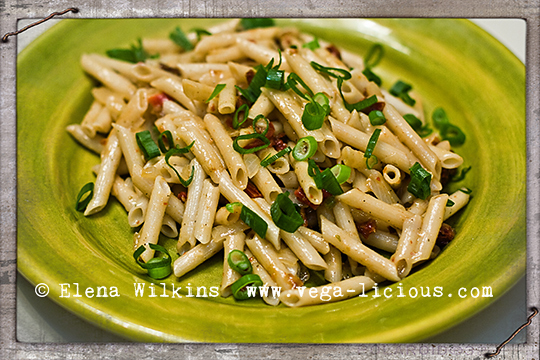 This Sundried Tomatoes Penne Pasta can be made with any gluten free, or gluten containing, noodles. Takes less than 20 minutes to whip up. A lot of those doing the Daniel Fast end up eating just fruits, veggies and salads. 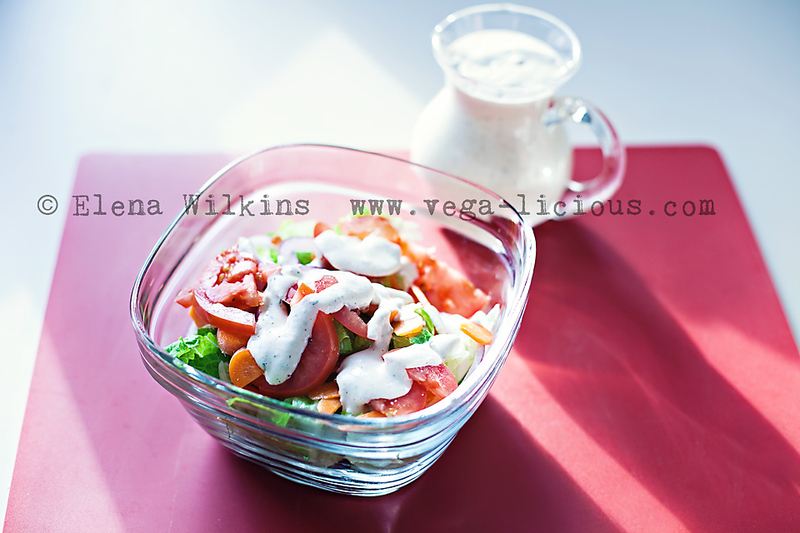 This simple and easy to make delicious plant based Ranch Dressing will liven up any salad, and is also great as a dip. Hummus is perfect for everything–veggie dipping, bread or tortilla spread and even as a dressing. 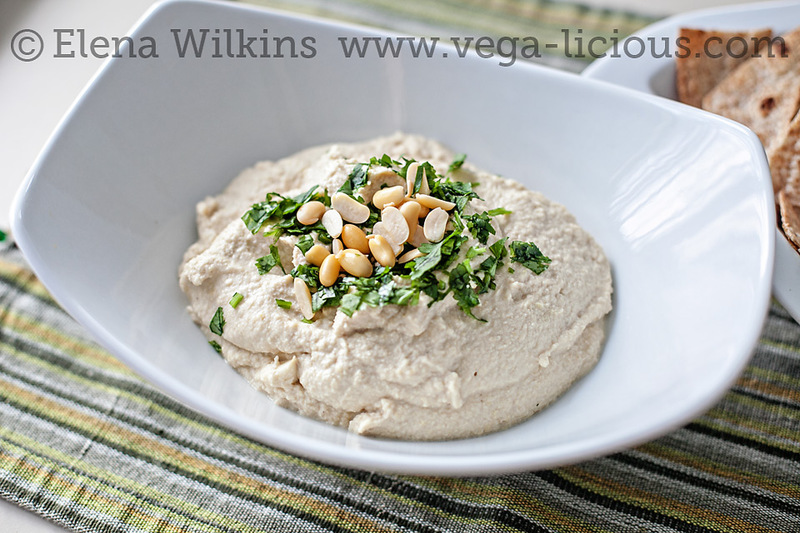 This soybean hummus is very filling and is filled with health promoting nutrients. It will leave you feeling fully satisfied. 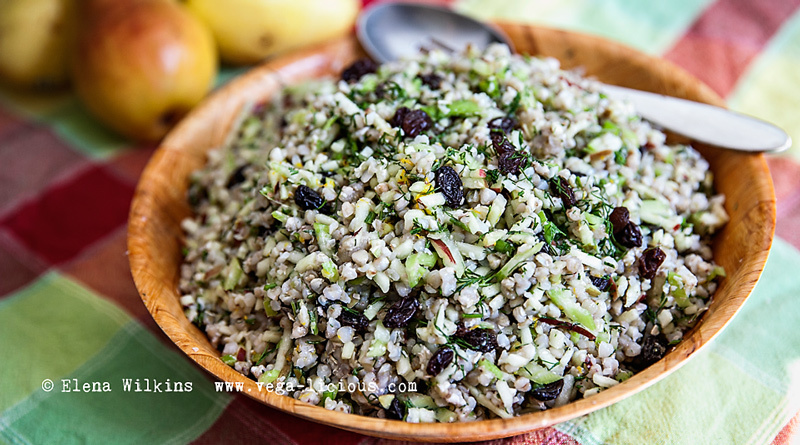 Serve it as a side or the main dish–the Buckwheat Salad is simply delightful. It is a powerhouse of nutrients, minerals and vitamins, and comes with a boatload of great taste. Perfect comfort food, but also rich in nutrients, this potato based Strudel Recipe will have you going for seconds. While the Daniel Fast is about concentrating on spiritual things and putting food second, when you eat, the food does not have to be drab or boring. 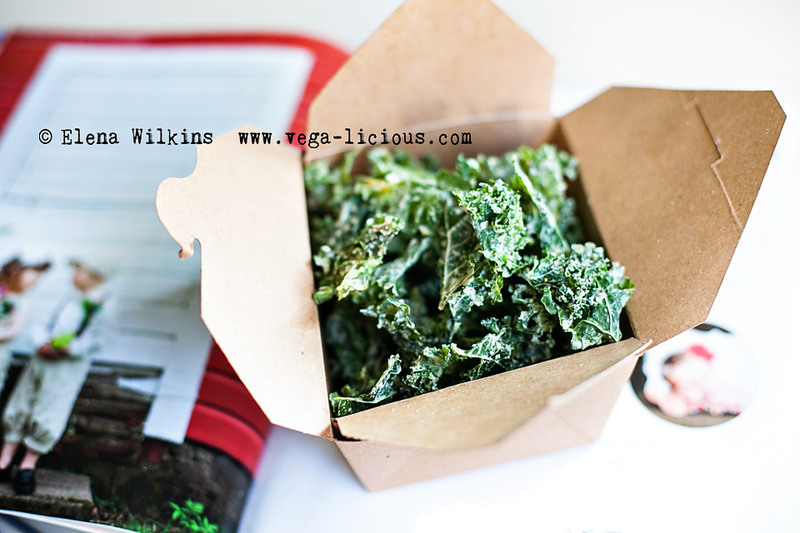 Kale chips are great for satisfying crunch munchies, and are packed with enzymes and powerful nutrients. Your entire family will love them! 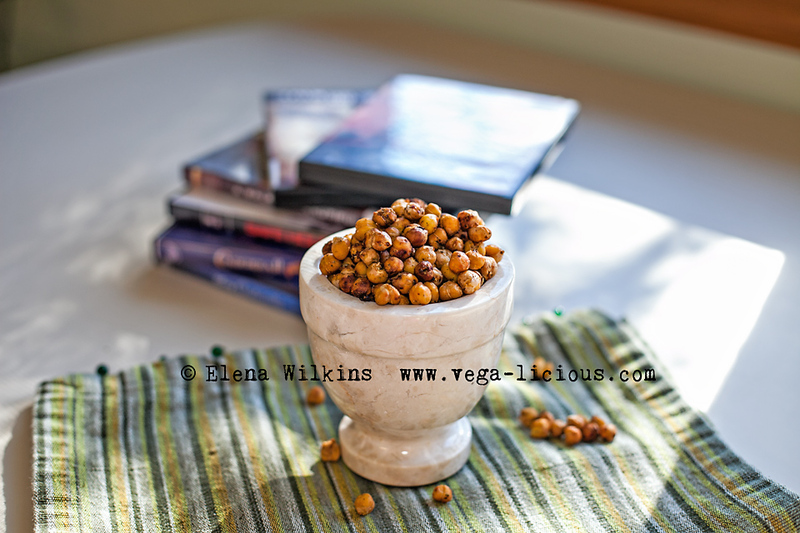 Another perfect munchies pleaser is my original Bean Snackers recipe. Perfect to have on hand for a quick snack. Make these recipes, and make sure to tell me which ones you enjoyed the most. Make sure to subscribe, or come back to the site–next time I will share 5 delicious Daniel Fast dessert recipes. 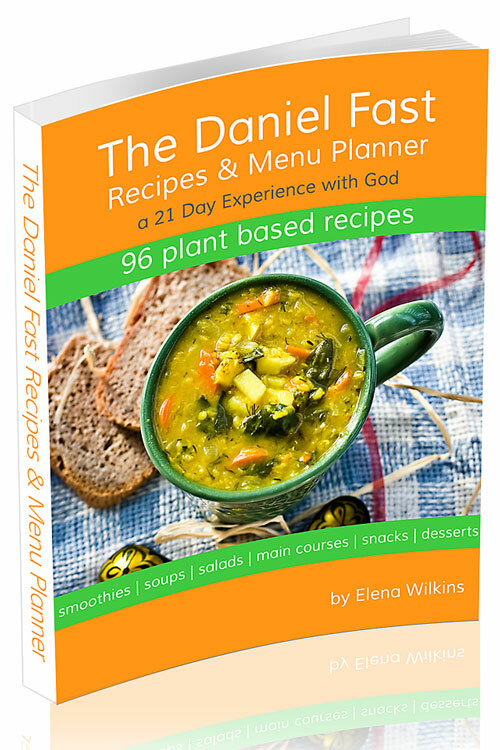 To get more recipes for the Daniel Fast, grab the Daniel Fast Recipes and Menu Planner, filled with 96 delicious plant based recipes. 5 Snacks, including cereal recipe! 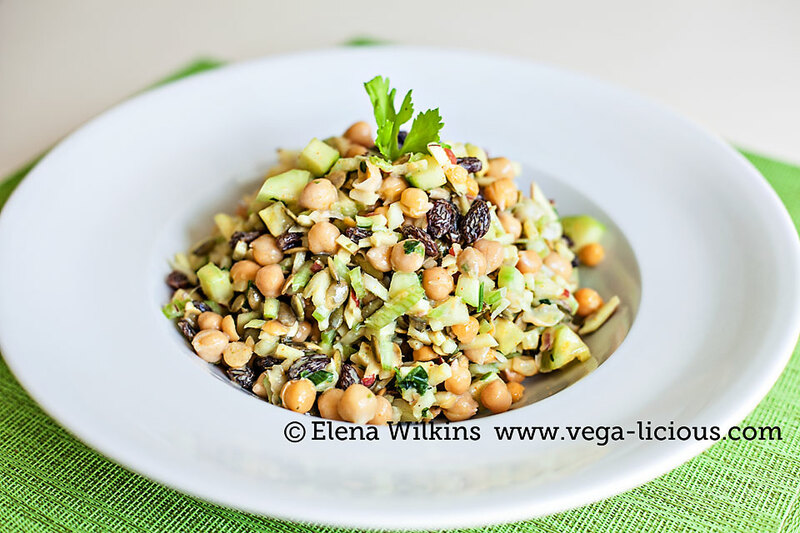 11 bonus recipes for the members of your household who are not doing the Daniel Fast, but could benefit from all plant based eating. Recipes range from soups, salads, main dishes and desserts. I hope to see you there, and I wish God’s blessings on you. May He answer your prayers. I know you will enjoy these recipes. Take a minute and repost this article on as many social sites as you can, so others who are fasting might have access to easy, delicious Daniel Fast recipes as well.